Link Pumps has over 50 years of experience and long-standing relations with the Australian Refinery & Petrochemical Industry. Our experience, track record and engineering know-how can assist you in keeping your plant performing at optimal capacity, particularly if you need temporary pumps or when your pumping assets need refurbishment or even testing. 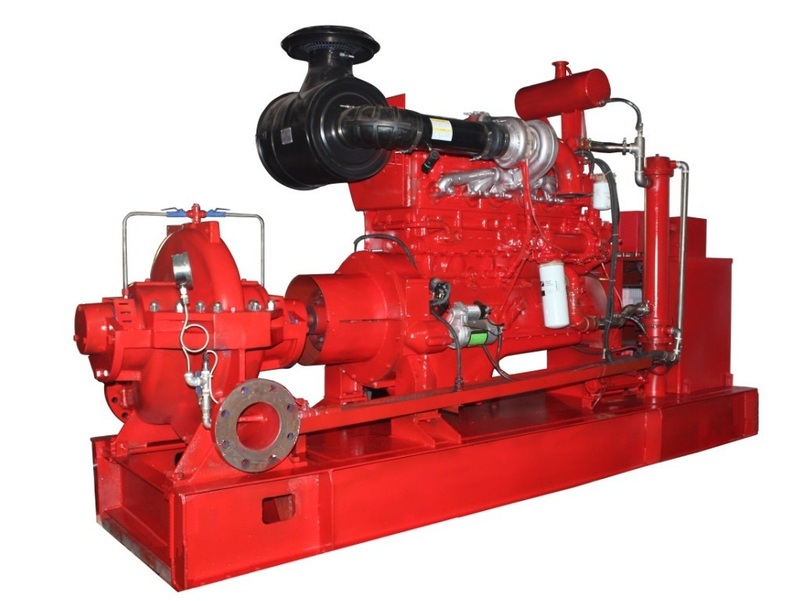 We have a range of API 610 pumps and fire-fighting pumps, both diesel and electric powered to suit the Refinery & Petrochemical Industry, ready to be installed for programmed maintenance operations or when an emergency response is required. 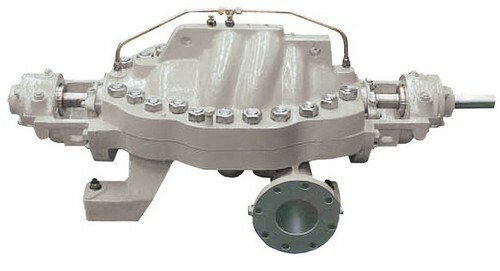 We tailor pumping solutions to meet the specific and unique challenges of each application. We can handle difficult fluids, such as flammable hydrocarbons, chemicals, sludge and many other products. 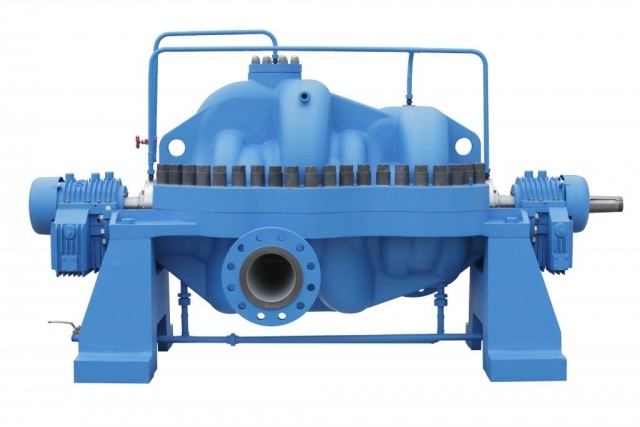 Most of our pumps can be fitted with explosion-proof motors, or setup as intrinsically safe and ready to operate in the most challenging industrial environments. 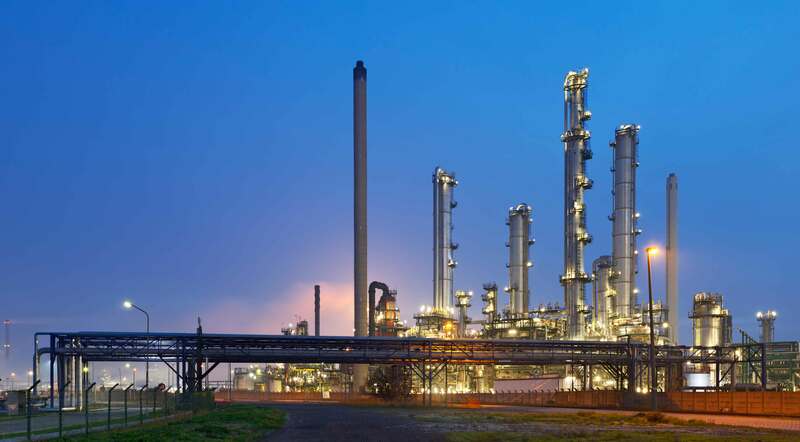 Our engineering expertise in the Refining & Petrochemical Industry is on hand to work with your engineers and operations experts to help design and configure the most cost effective and technically sound pumping solution for your project.